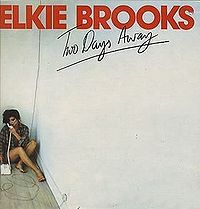 To be honest it was touch and go as to whether I thought I had to declare Elkie Brooks as a Guilty Pleasure, however, I decided this post might be an educational one for many who regard her as member of the scampi in a basket set. Without doubt she isn’t, however, her mainstream image remains from that period where she logged a few Top 30 singles such as “Fool If You Think This Is Over”, “Pearl’s A Singer” and of course her best from that period “Lilac Wine” (see HERE). However there is more to her than meets the eye as she has one of our best R&B voices up there with Scotland’s own Maggie Bell. Elkie was born in 1945 as Elaine Bookbinder to a Jewish father and Catholic mother in Broughton and raised in Prestwich. A professional singer since she was fifteen her debut recording was a cover of Etta James’s “Something’s Got A Hold On Me”, which was released on Decca in 1964. She spent most of the 1960s on Britain’s cabaret scene, a period of her life that she did not particularly enjoy. In the early 1960s she supported The Beatles in their Christmas show in London, then, as an established act, helped the Small Faces in their early career by introducing them at several venues. She went on to tour the United States with several bands including the Animals. 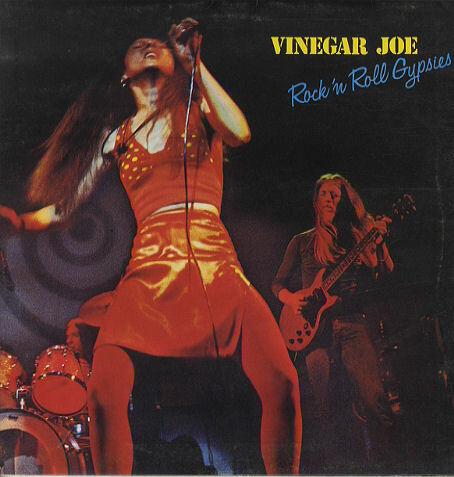 It was however with Vinegar Joe that she, and her co-singer one Robert Palmer who sadly passed away back in 2003, made her name. Their self titled debut album was released in 1972. The same year saw this released as a single. 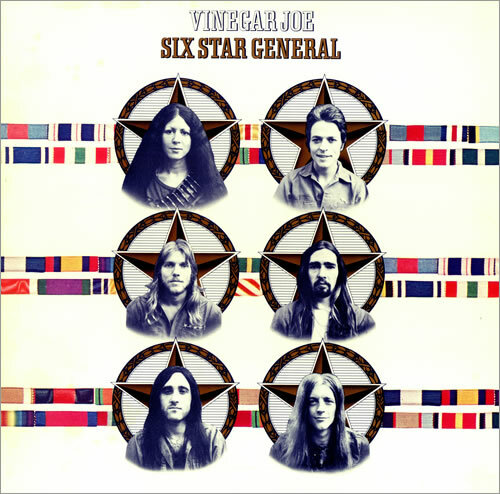 which featured a great version of the Jimi Hendrix classic “Angel”. Here is a bonus before we move on. 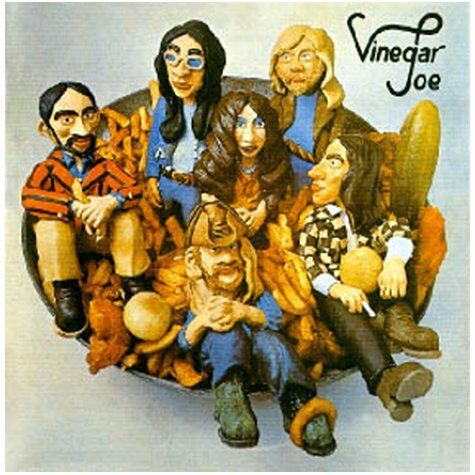 let’s leave the Vinegar Joe era with some blues. After a time as backing singer with the American southern boogie band Wet Willie, she returned to England. Her first solo album on A&M records was Rich Man’s Woman (1975). 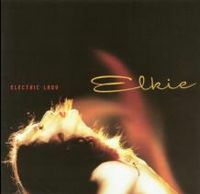 Elkie was given a hard time due to the album’s cover, which was considered outrageous for the time. It came before a run of sixteen UK hit albums in twenty-five years, starting with Two Days Away released in 1977 and produced by the legendary duo Leiber & Stoller, who had also worked with Elvis Presley and many others. Brooks wrote some tracks with Leiber and Stoller. The hits “Pearl’s a Singer”, “Sunshine After the Rain” came from this album. In 1981 her record company, noting declining sales, decided to release a compilation album made up of her hits to date plus some new material, the album was titled “Pearls” it peaked at #2 staying in the charts for 79 weeks. At the time it became the biggest ever selling album by a female vocalist in the UK, selling over 1.2 million copies (10,000 copies per week on average). 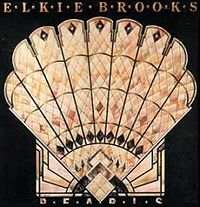 Pearls remains Brooks’ biggest selling album and is the only album by her that A&M continue to release on CD. 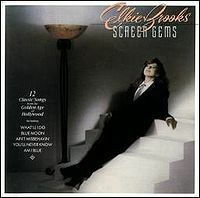 Pearls II (1982), Minutes (1984) and Screen Gems the first album to be produced on CD in the UK (1984) were all UK chart successes. In 1986 No More the Fool gave her biggest hit single to date while the parent album reached the top 5. Following chart success ensued with the albums The Very Best of (1986), Bookbinders Kid On Bookbinders Kid, she covered “What’s The Matter Baby” previously recorded by Timi Yuro (1988), Inspiration (1981), Round Midnight (1993), Nothin’ But the Blues (1994), Amazing (1996) and The Very Best of (1997). 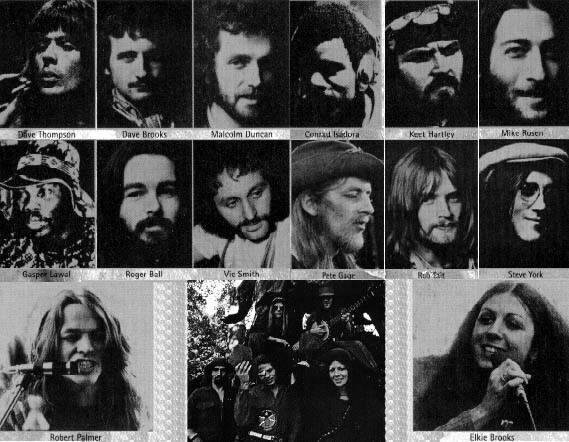 In 1980 Brooks performed at the Knebworth Festival with The Beach Boys, Santana and Mike Oldfield. It was the “Electric Lady” album released in 2005 which brought her back on to my radar as it was a great return to her R&B roots. 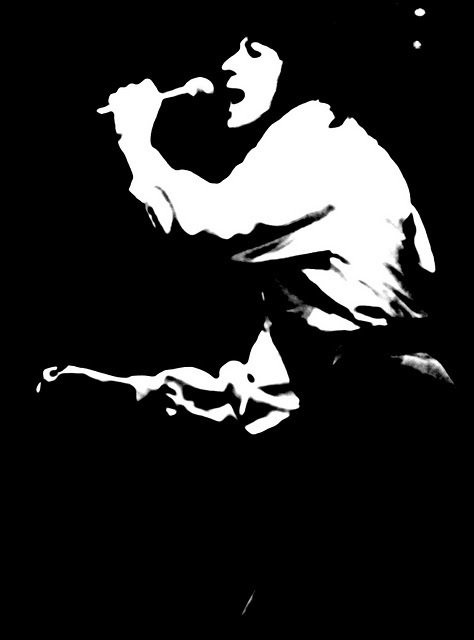 I will leave you with what Elkie does best, singing the blues with a tribute to Muddy Waters written by Paul Rodgers. 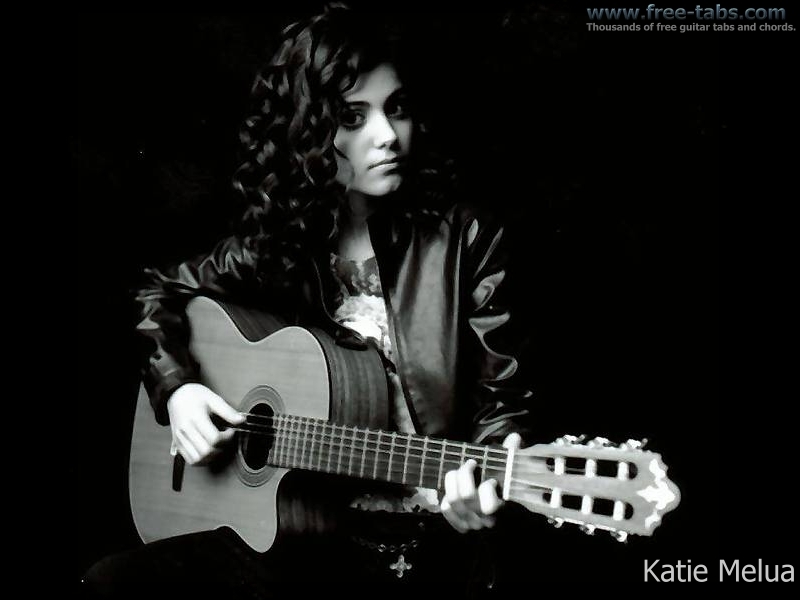 To many Katie Melua is perceived as a “manfactured” coffee table artist having been “developed” by Mike Batt. However if to scrape away the gloss there is underneath an artist who with the right guidance could have been something special and still might be. 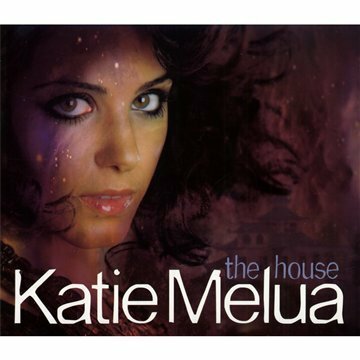 Her new album “The House” is a change of direction and has been produced by William Orbit, coming out of his self imposed retirement to do so, the album features all Katie Melua compositions many with top songwriter Guy Chambers, with the exception of one track, a cover of a brilliant Bill Monroe song and here it is.